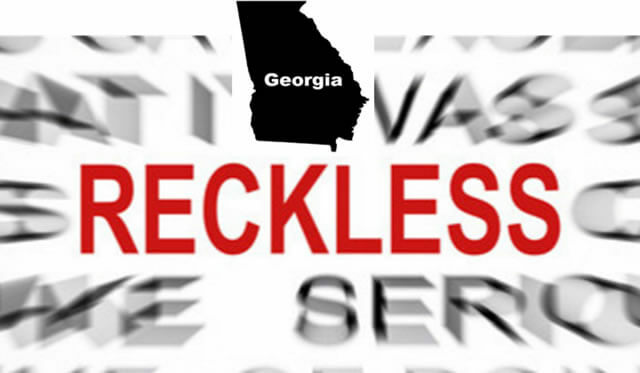 A Georgia reckless driving ticket is a serious misdemeanor offense, and can be a “predicate” offense for felony serious injury, vehicular homicide or vehicular feticide. The typical ticket for reckless driving in GA is a misdemeanor, but — if accused of the above three reckless driving felony crimes after a car accident, that fatal or serious bodily injury crime is a felony. Reckless driving in GA is driving in reckless disregard for persons or property. The nebulous and “fuzzy” definition is intentional by the General Assembly, so that officers can judge the circumstances of accidents or egregious driving behavior, to call it reckless, High speed is often, but not always, associated with reckless driving GA. Does a Reckless Disposition Cause a Georgia Driver’s’ License Suspension? For any driver under the age of 21, the driver’s license will be suspended for 6 months. 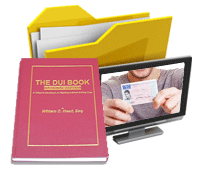 Your traffic ticket lawyer may be able to delay the reckless disposition until after your 21st birthday, but that issue depends on how long the “wait time” would be. This would save your driving privileges, if it is possible. Do Repeat Reckless Driving Tickets Cause a Driver’s License Suspension? 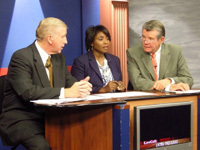 Unlike some states (Virginia, North Carolina), multiple reckless driving tickets can eventually be a felony, but not in Georgia. Additionally, unlike our neighboring state of South Carolina, repeat reckless driving ticket offenses will not trigger a driver’s license suspension. Reckless driving in Georgia, even for a second offense, third offense or 4th offense will not trigger an automatic license suspension, like under SC laws. So, beyond adding 4 points to your Georgia DDS driving history, the reckless driving misdemeanor will not automatically suspend, UNLESS the under 21 driver situation as described above, cannot be averted. In emergencies, our traffic ticket lawyers in Atlanta are available to speak to you on weekends, holidays, or at night or early morning. If you have a loved one in jail, THAT is an emergency, and our Atlanta lawyers will be available to assist you and your family. 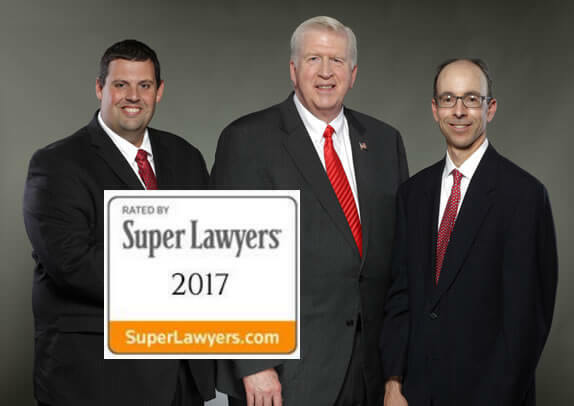 Forty-year veteran DUI defense lawyer and traffic attorney William C. “Bubba” Head and his law partners, Larry Kohn and Cory Yager are all legal book authors in the field of criminal defense, and are all highly rated by Super Lawyers and other lawyer rating services. Whether for felony or misdemeanor crimes, and ALL traffic tickets in Georgia are CRIMES, our lawyers in Atlanta GA are here to assist in favorably resolving the case. For more serious misdemeanor traffic offense cases, like Georgia reckless driving, we want to help you at the earliest possible time. With many young drivers, and car insurance rates at stake, parents understandably want to keep a serious driving offense like reckless driving off their child’s driving history. 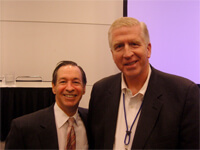 Call us at 404-567-5515, and talk to an Atlanta lawyer with our traffic ticket attorney firm. 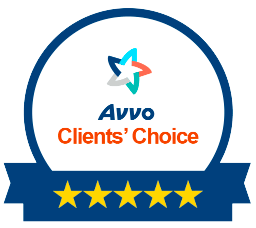 What do you have to LOSE by getting FREE advice from the top traffic ticket lawyer firm in Georgia, with over 500 Five Star ratings with AVVO.com?